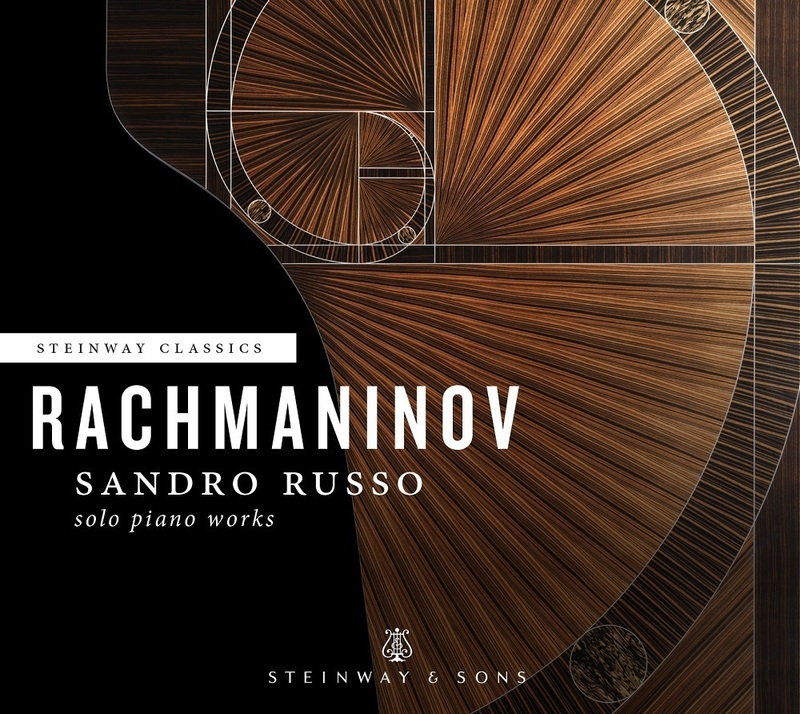 As the nineteenth century melted into the twentieth, Rachmaninov hit his stride as a composer with overtly derivative works from the 1890s yielding to the distilled and highly personal utterance of the Preludes, Op. 23, hand-in-hand with large ambitions and works laid out on an expansive scale, for instance, the sprawling Symphony No. 2 in E minor, completed in tandem with the Piano Sonata No. 1. Against a background of family illnesses, grueling performance engagements, and the 1905 uprising in Russia, Rachmaninov resigned his position as conductor at the Bolshoi in February 1906 and immediately left with his family for Italy, moving on to Dresden in the fall. There, he completed the orchestration of his Symphony No. 2 and entertained ultimately abortive plans for operas based upon Flaubert's Salammbô (already attempted by Mussorgsky) and Maeterlinck's Monna Vanna. With the latter, he had composed the first act in vocal score when it became apparent that copyright restrictions would bar its European production. Something of this jaded late Romantic tumult informs the Piano Sonata No. 1, completed May 14, 1907. Geoffrey Norris, in his survey of Rachmaninov's music, noted "...although the original idea for it to be a programme sonata based on Faust was abandoned, it is tempting to link the three movements with Faust, Gretchen, and Mephistopheles." This had already been done in Liszt's Eine Faust Symphonie, while the critical consensus is that Liszt's single-movement Piano Sonata embodies a Faustian drama. Rachmaninov was attracted to the figure of the disconsolate magus, whether from Goethe's Faust or Lord Byron's spin-off Manfred -- as a 13-year-old he transcribed Tchaikovsky's Manfred Symphony for piano duet and in 1890 sketched two movements of a Manfred Symphony of his own. The nervously ruminative gestures of the sonata's first movement, organized around a recurrent falling major fifth, accord well with the transformative aspirations of the sorcerer/philosopher. But the sultry second movement suggests less demure innocence than a siren or the vastness and mystery of a star-clad Russian night, laced with nostalgia, while nothing in the third movement is overtly Mephistophelean. A mood of impassioned questioning arises as material from the preceding movements returns in cyclical fashion to be tortured over a long stretch to a near climax, only to yield to further reminiscences before finally escalating to a towering apotheosis. Though lyrically alive, it requires an adept, highly concentrated pianist to keep its elaboration from diffuseness.